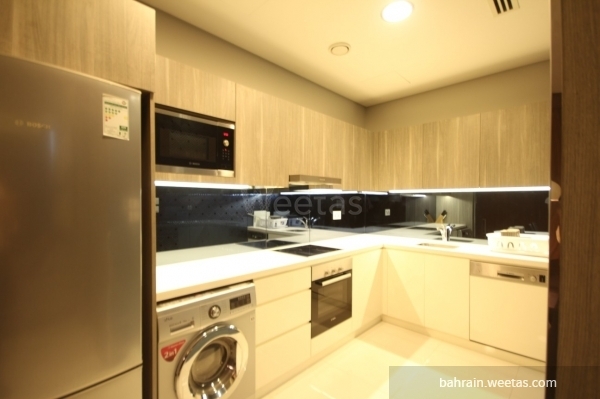 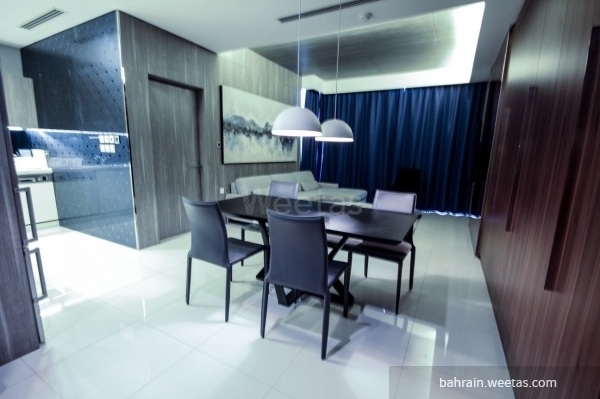 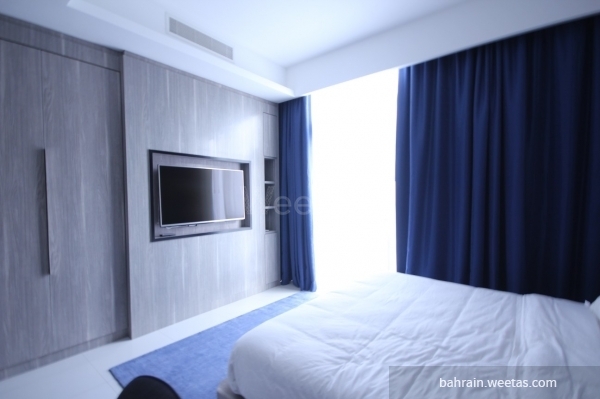 Luxurious flat for rent in juffair, has an easy access for malls and restaurants and near the highway. 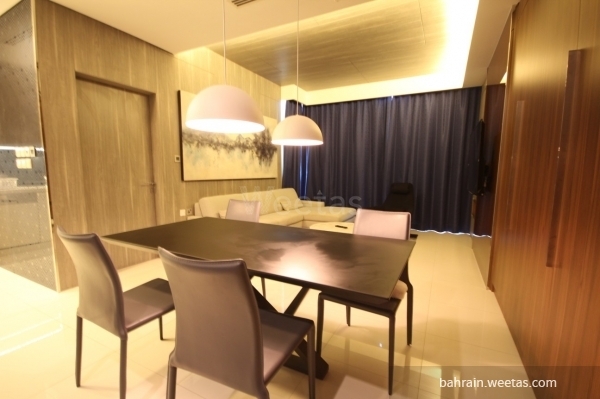 it consists of one bedroom, 2 bathrooms, open kitchen, large living room and a dinning table. 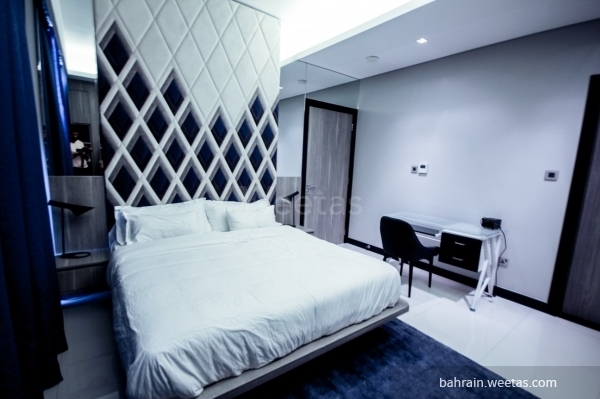 The flat also has an access for many amenities such as private gym, private pool, kids playing area, sauna, Jacuzzi and steam baths, in addition to a game room. 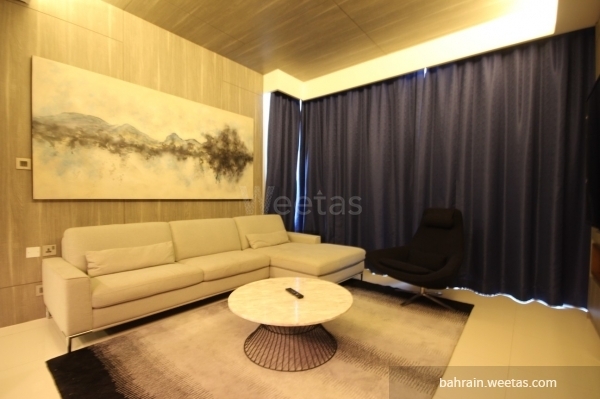 The apartment is exclusive on Weetas with rent rate 600 BHD.